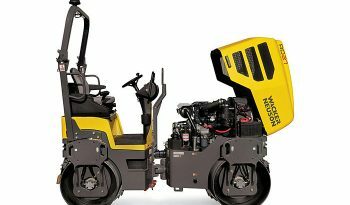 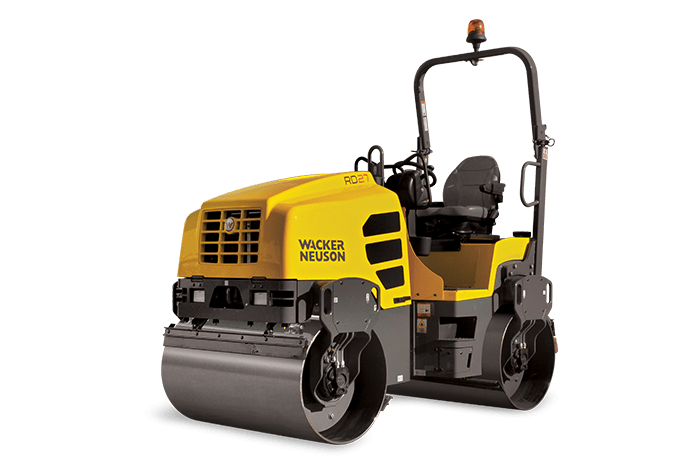 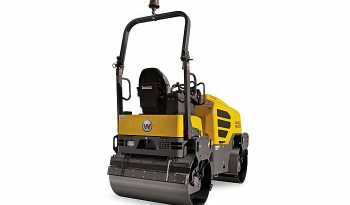 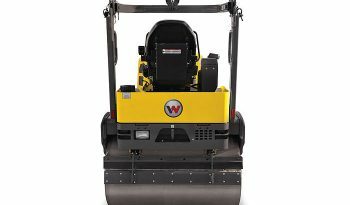 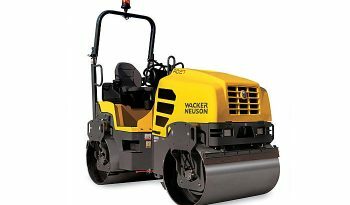 The new generation of the 2.5-ton RD 27 roller provides the ultimate in compaction versatility. 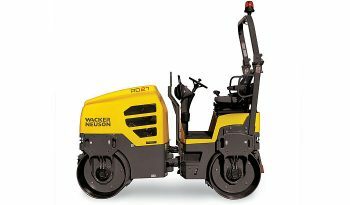 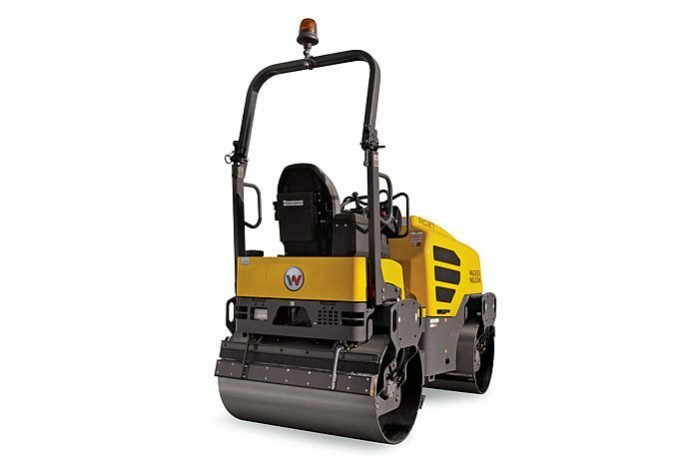 Each model offers a choice of high or low compaction force to fit a variety of conditions and applications. 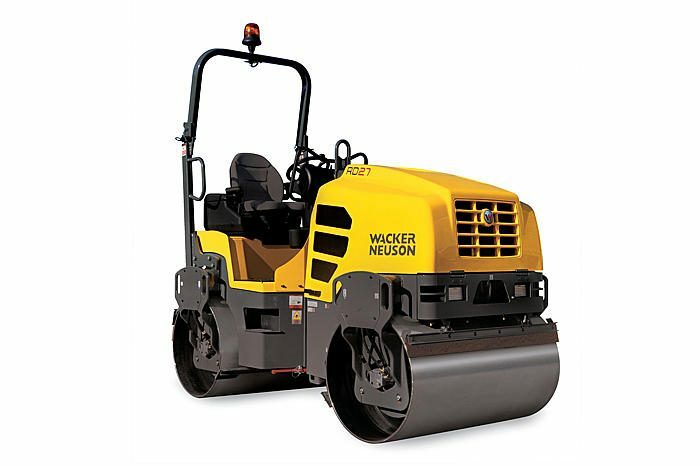 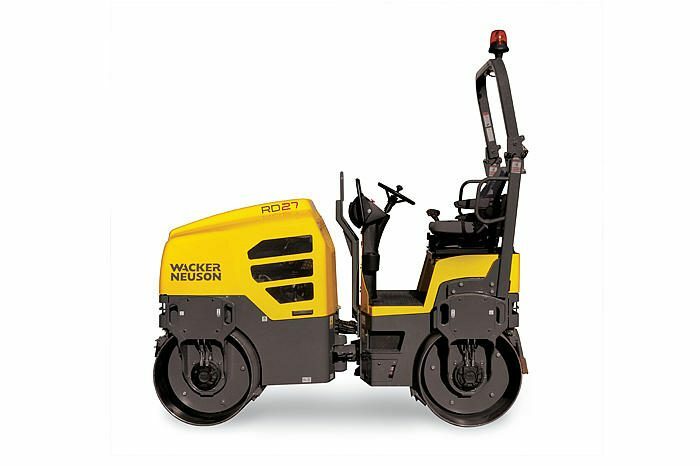 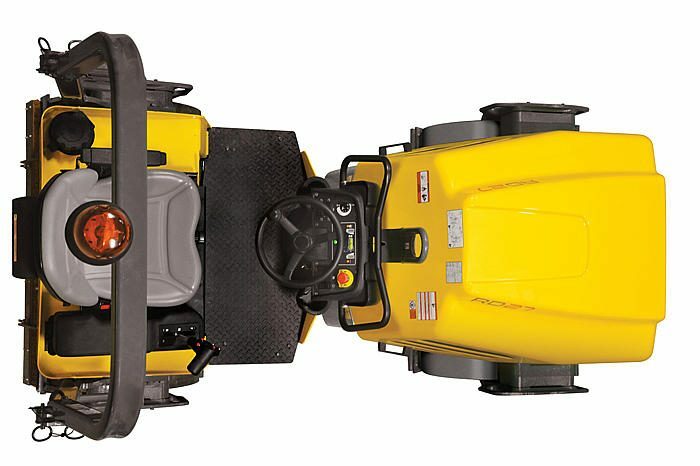 Dual output per drum accurately matches the roller to the job. 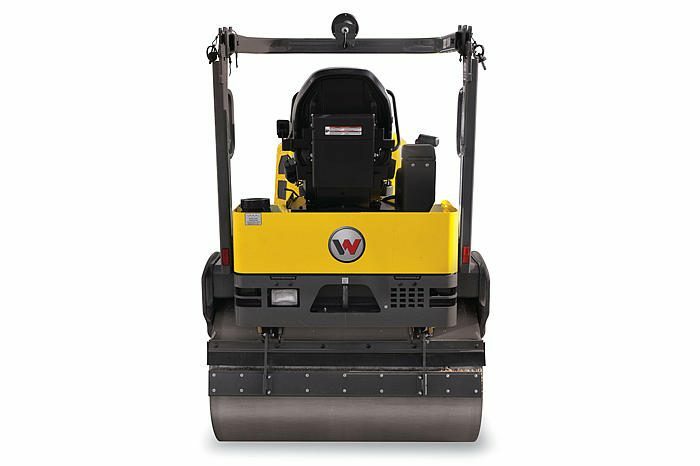 Tapered frame design makes for ideal visibility. 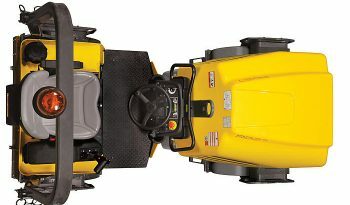 Tool free water system access makes daily maintenance extremely easy.